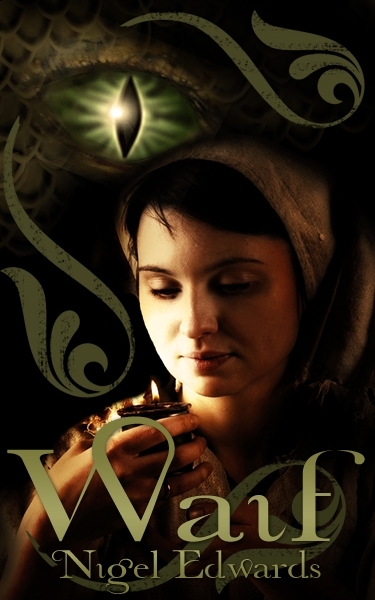 As part of a tidy-up of older covers, artist, Karri Klawiter, has produced an updated cover for our popular dark fantasy short story: Waif. It will be working its way through to retailers and our website over the coming days. I hope you like it as much as I do. A few weeks ago, I commisioned an upgrade to another older cover: The Cookie Tin. I can’t remember whether I name-checked the artist. Just in case I didn’t, this excellent cover came from Dafeenah Jameel at IndieDesignz.com . The story is set in Chicago, and it’s the Chicago skyline you see in the background. 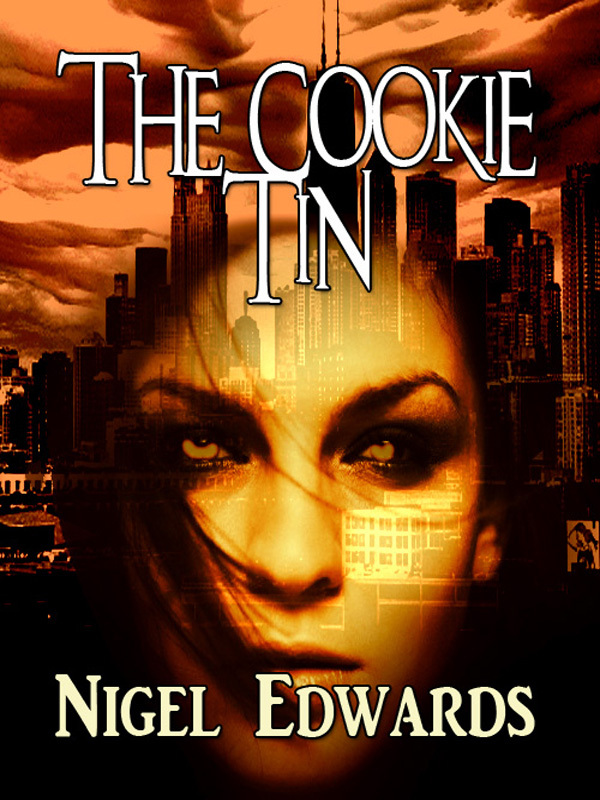 This entry was posted in Announcements and tagged cover art, dark fantasy, nigel edwards, short story. Bookmark the permalink. 1 Response to Smarten up, Waif! Thanks for the links. I followed the link to Karri’s site, smart stuff there. On the Waif cover, I like the subtle rust-green brackets.